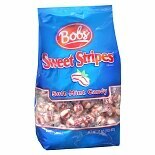 Shop Bob's Sweet Stripes Soft Mint Candy 29 (32 oz. )32 oz. 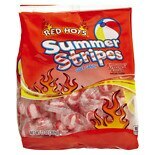 Shop Red Hots Summer Stripes Stand Up Pouch (13 oz. )13 oz. 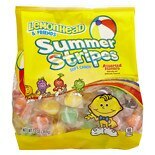 Shop Lemonhead & Friends Candy Summer Stripes Stand Up Pouch (13 oz. )13 oz.